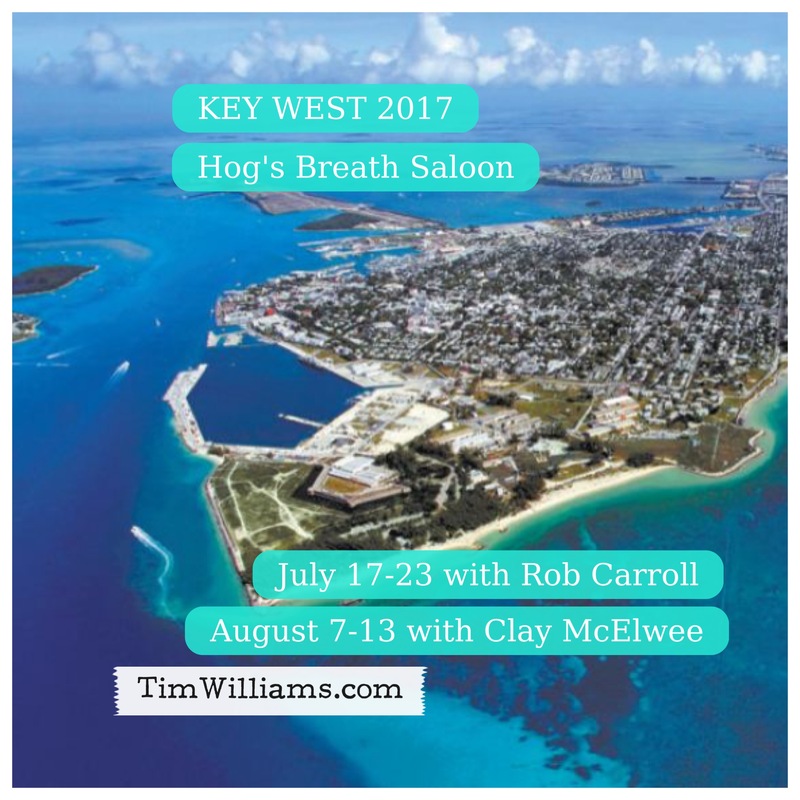 Tim Williams will be playing the world famous Hog’s Breath Saloon at the corner of Duval Street and Front Street in Key West this Summer with Rob Carroll (July 17-23) and Clay McElwee (August 7-13). 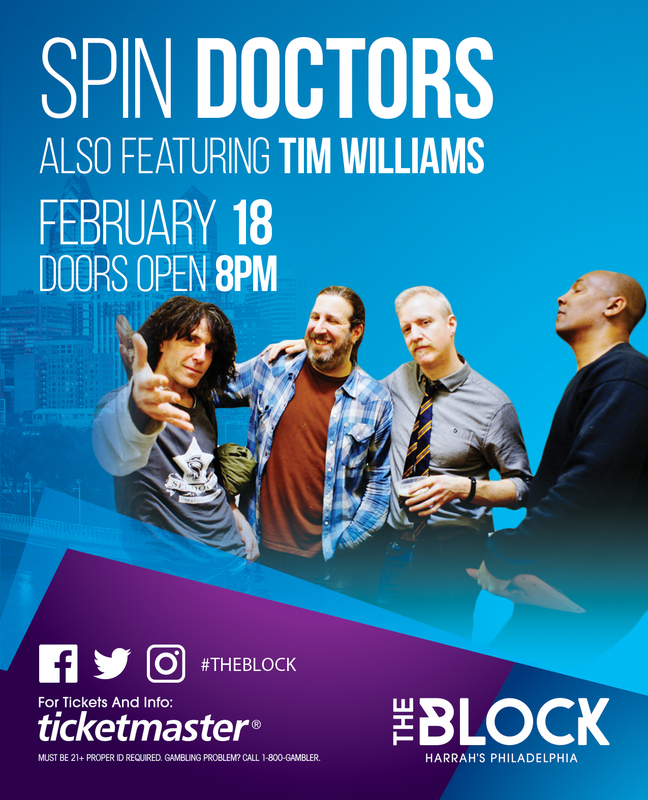 Saturday February 18 Tim Williams and his band will be opening for the Spin Doctors at Harrah’s Philadelphia in Chester, PA. Doors at 8pm. Use promo code TIM when ordering your tickets to get a discounted rate of $22 (plus fees). GET YOUR TICKETS BY CLICKING HERE. Thanks to Rip Saling at Rip Roarin Productions for the great behind-the-scenes recap. 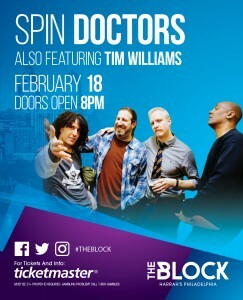 Tim Williams opened for the Goo Goo Dolls on 10/22/2016 at The Block at Harrah’s Philadelphia (Chester), hosted by Chio in the Morning and Mix 106.